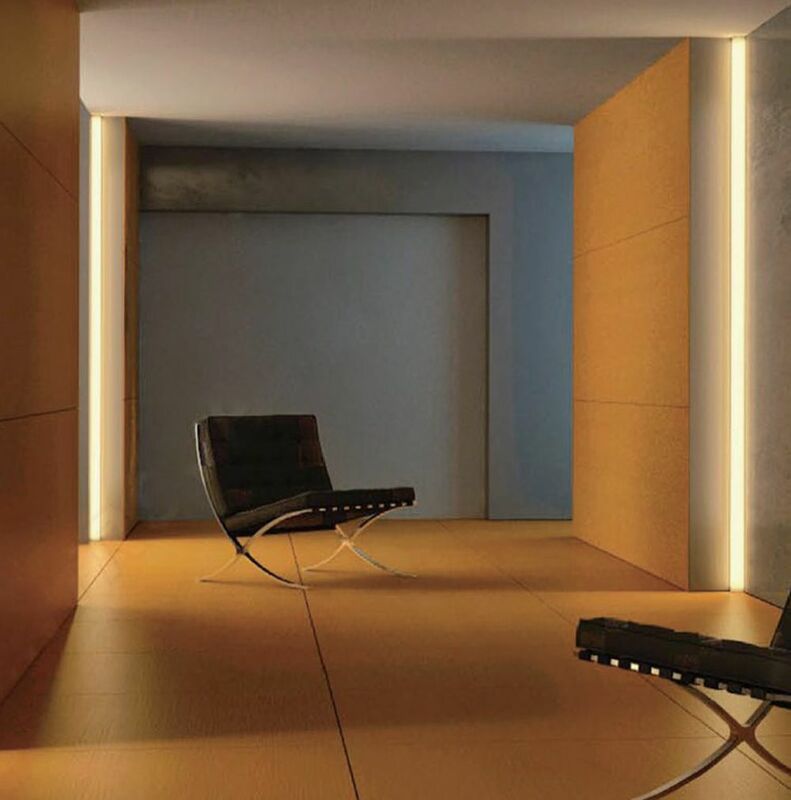 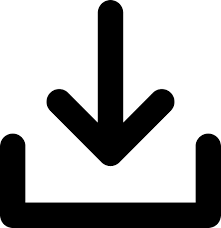 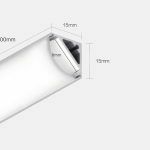 Profilo is a multifunctional LED prolile system. 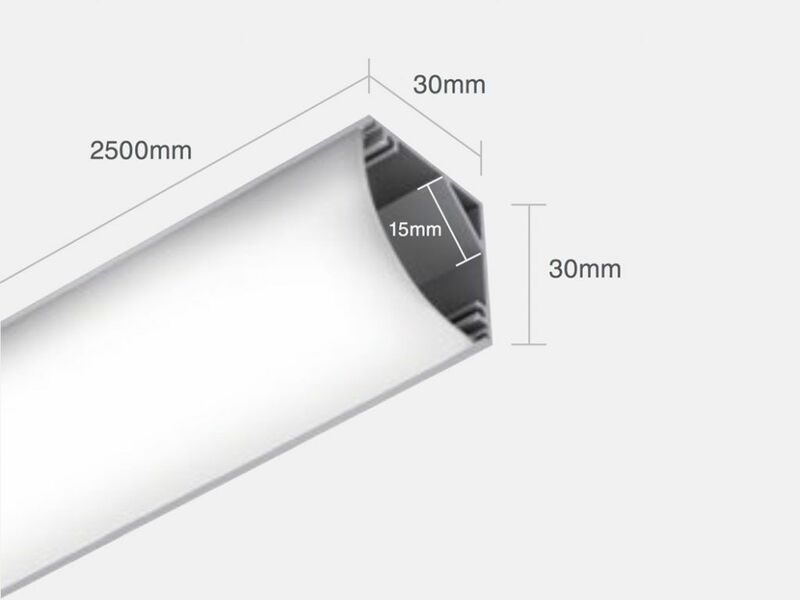 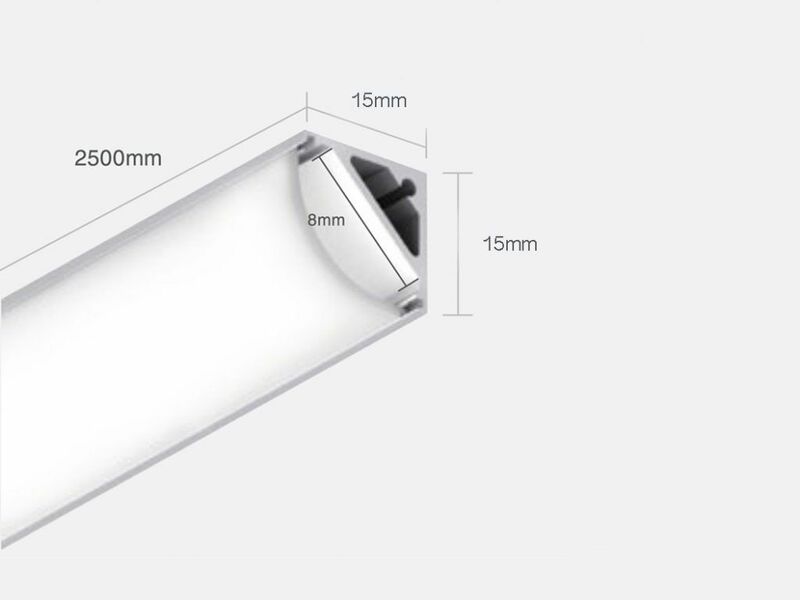 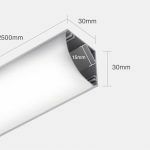 The Profilo series made of extruded aluminium with an opal diffuser, includes Profilo Corner made for mounting in corners both vertically or horizontally. 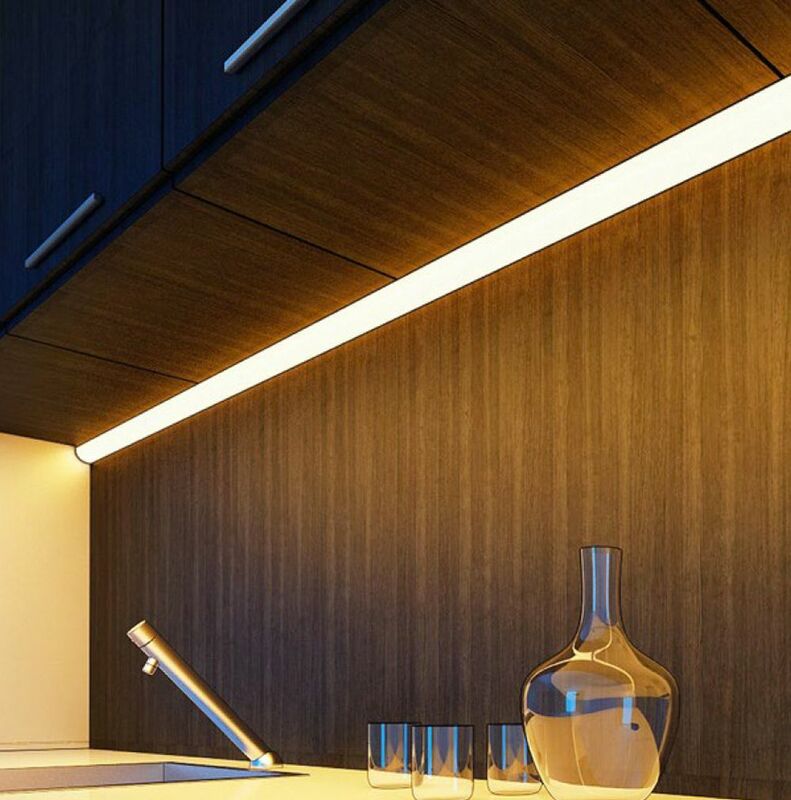 The minimalistic design and varied profile options allows for endless possibilities and lighting designs.